Shangri-La Hotels and Resorts is the largest high end 5 star hotel chain in Asia. "Living Shangri-La" in Vancouver is the chain first operation in North America and Vancouver's first with a five-star deluxe rating. The tallest 61 storey building in Vancouver, "Living Shangri-La" has luxury private high end residential condos from 16th floor up, and hotel operation from 15th floor down. - Main features include central air conditioning, hardwood floor in living room, roller blinds shading system, high ceilings and high end fixtures throughout. - The gourmet kitchen comes with Boffi Wood veneer cabinets, granite countertops and backsplash, KWC Domo kitchen faucet system, self-closing drawers and doors, center serving island with breakfast bar. - 6 pieces stainless steel appliances include Subzero built-in refrigerator, Miele 5 burners gas cooktop. - Both bathrooms are equipped with wall-hung Boffi vanities, Geberit and Duravit wall-hung toilet systems, marble-tiled floors, Kallista vessel basins, and marble-tiled cast iron tub in master ensuite. Both bathrooms have large walk-in showers. Sky Train station(Burrard station) nearby. - Shangri-La Hotel and condo is at the corners of Alberni street and Thurlow street. - One side is the hub of Vancouver Downtown's Central Business District within to most AAA commercial towers and corporate headquarters; on the other side you have West Coast's shopping and dining mecca Robson street. - Shangri-La's ground level retail shops are Vancouver's high end grocer, "Urban Fare" and Burberry's first flagship Canadian outlet. - Work, fashion, fine dining, clubbing are all within walking distance from this prime location. Great condo fully equipped. It’s also a great location. The owners were very responsive to any of my inquiries or request. I would definitely rent this place again! 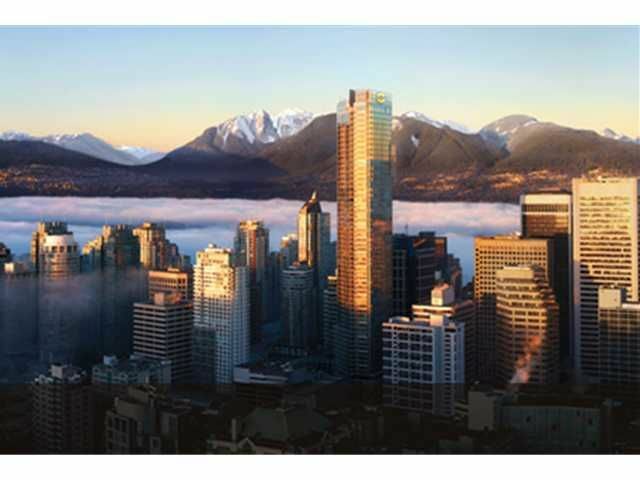 - One side is the hub of Vancouver Downtown&#039;s Central Business District within to most AAA commercial towers and corporate headquarters; on the other side you have West Coast&#039;s shopping and dining mecca Robson street. - Shangri-La&#039;s ground level retail shops are Vancouver&#039;s high end grocer, &quot;Urban Fare&quot; and Burberry&#039;s first flagship Canadian outlet. Extra person fee of 10 per person per night after the first 4 guests.